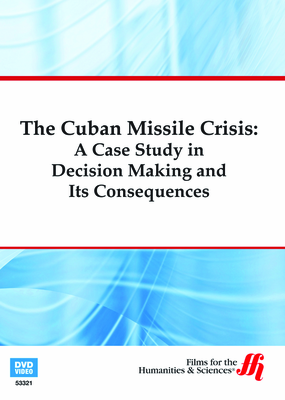 This film helps those who want to be effective managers learn from the successful handling of the 1962 Cuban Missile Crisis by President John F. Kennedy. 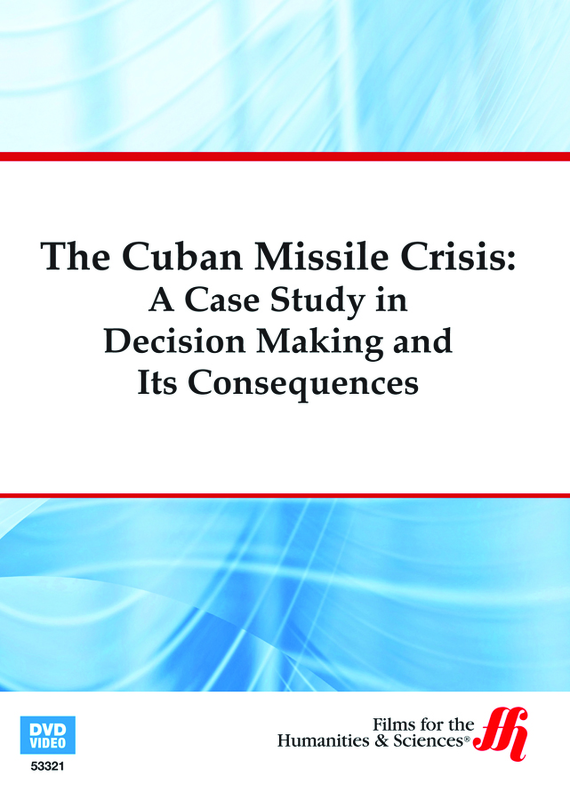 The Cuban Missile Crisis is as close as the world ever got to a nuclear war. The United States and the Soviet Union spent 13 days literally staring each other down in a proverbial game of chicken. The first one to flinch would lose and be seen as the weaker of the two. During this period, in which they fought to win the hearts and minds of other nations, both participants wanted to display strength. This film explores how American President John F. Kennedy successfully handled this intense situation. Kennedy had to worry about the future of not just his country but also the entire world. Anyone who wants to learn more about effective leadership styles should find this film enjoyable. There are interviews of some of the major players in the Kennedy White House. Also, professional leadership experts comment on the various styles used to win the battle with the Soviets over Cuba.